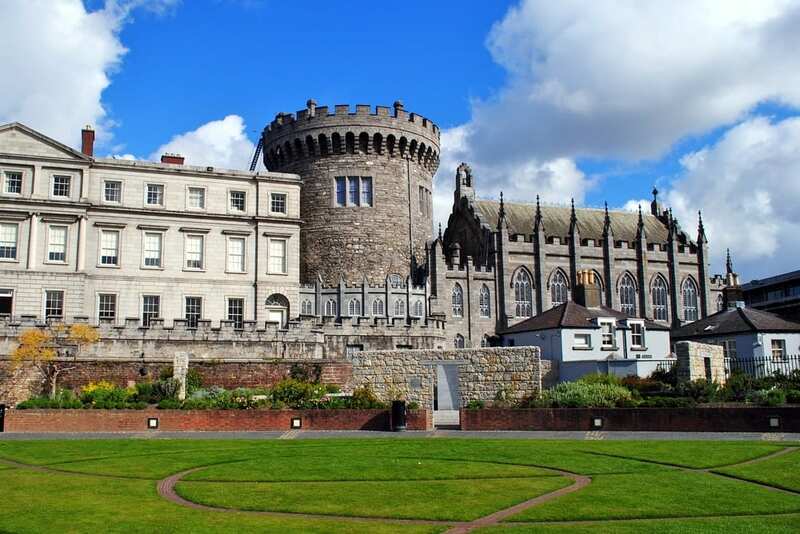 Castles & historic buildings of Dublin. Dublin is a city which was marked by history throughout the time, that’s why you can find modern buildings close to Georgia houses. 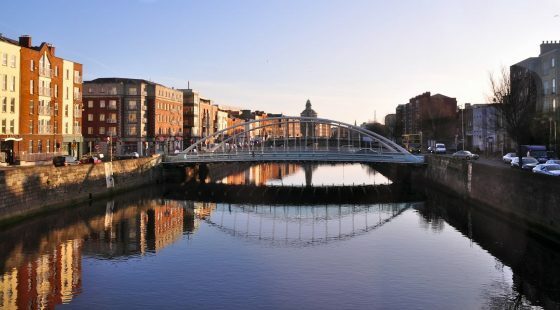 Ireland is famous for its beautiful castles and Dublin makes no exception to that, you will be able to visit some of them in the city or just outside the city. The heart of historic Dublin is definitely the Dublin Castle. The castle stands on a strategic site at the junction of the River Liffey and its tributary the Poddle, where the original fortification may have been an early Gaelic Ring Fort. The outstanding State Apartments that were built as the residential quarters of the Viceregal court are located in the South range. They are now the venue for Presidential Inaugurations, State Functions and Ireland’s Presidencies of the European Union. 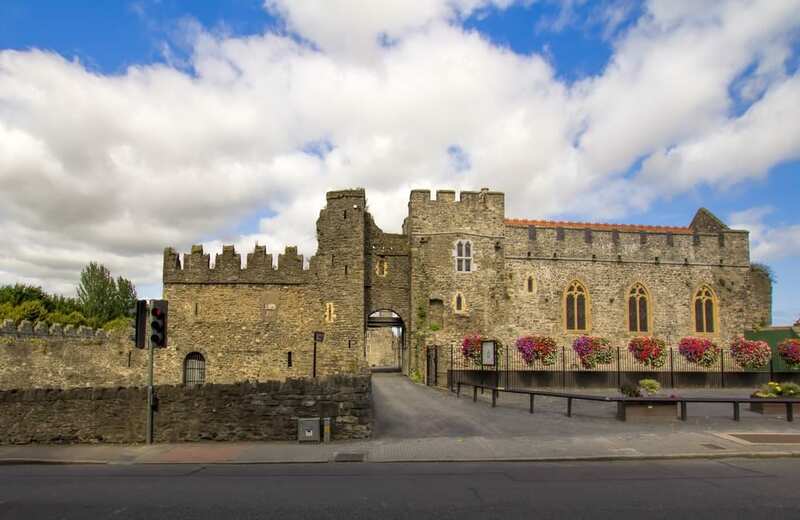 Located in the city centre and close to the Grafton Street hotels, this castle is a must see in Dublin. 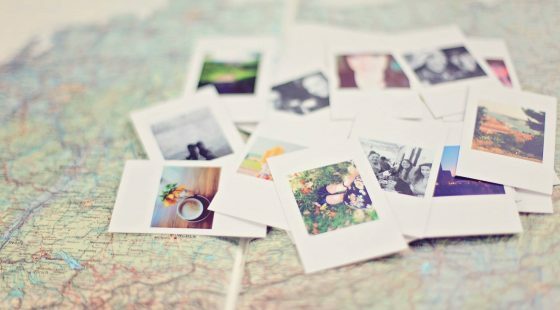 The Newbridge House and Farm are famous because they provide a beautiful experience for all ages and in all seasons. 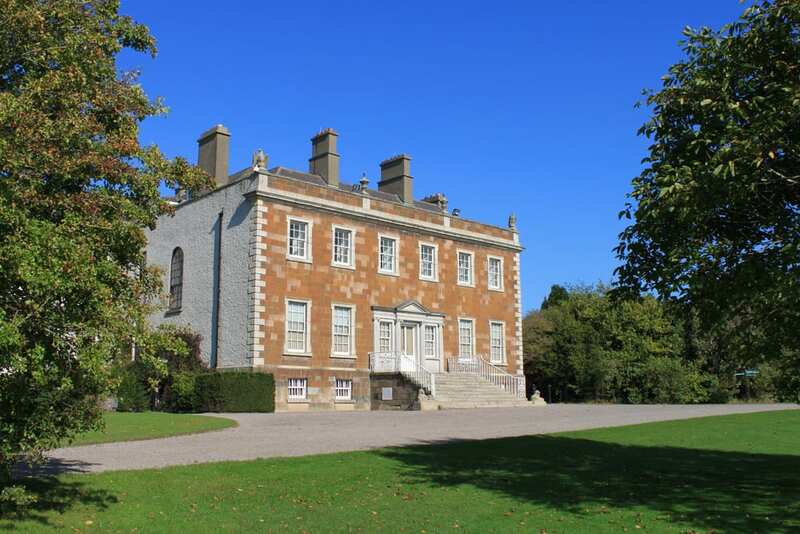 The demesne boasts a gorgeous Georgian mansion and a working farm that is loved by families. You can see pigs and other farm animals, reared in an environment where they can move freely. Áras an Uachtaráin is the current official residence of the President of Ireland, it was built in 1751 in Phoenix Park by Park Ranger Nathaniel Clements. The house was the official residence of the Viceroys until 1922, then it was the residence of the Governors-General before becoming in 1938 the official residence of the President. The gardens around the house are beautiful and it’s even better on a sunny day. 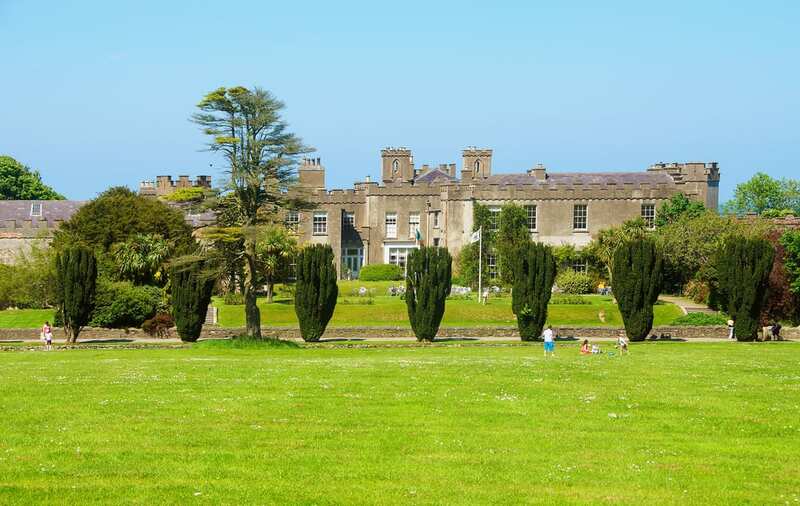 Although referred to as a Castle, the residence at Ardgillan is a large country-style house with castellated embellishments. 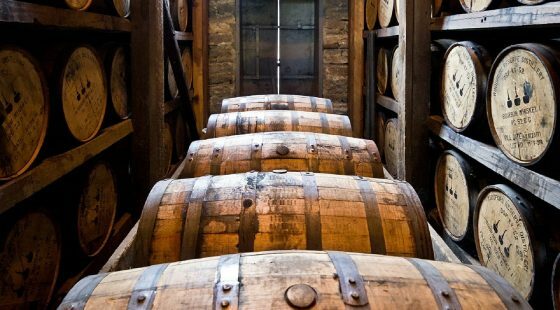 At the beginning the site was heavily wooded, the name Ardgillan being derived from the Irish “Ard Choill” meaning High Wood. The Castle has now been restored and the ground floor rooms and kitchens are open to visitors for guided tours. This is also a wonderful place for people that appreciate a stroll in the gardens. 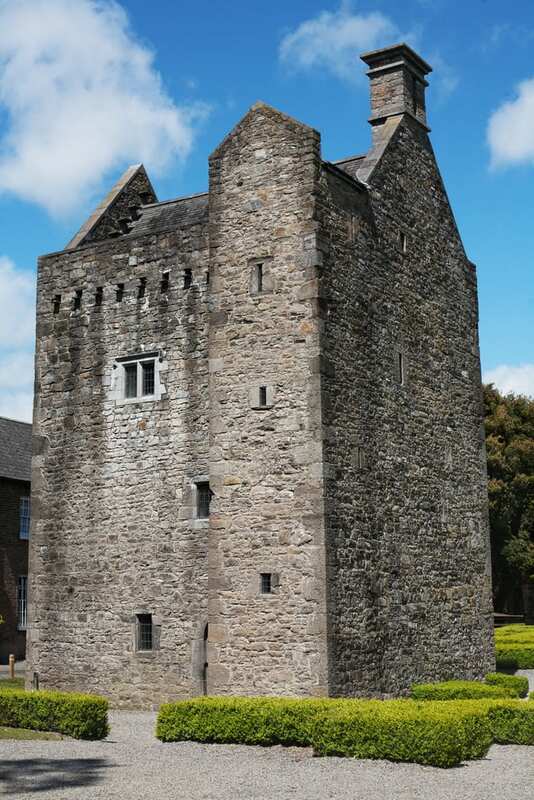 Located in the Phoenix Park is the Ashtown Castle, a medieval tower house that probably dates before the 17th century, it has been incorporated into an 18th-century mansion and was “rediscovered” when this building was demolished. If you have loved those castles, a night at the Davenport hotel and its beautiful façade will be a perfect ending for a day full of beautiful architecture.